You are currently browsing the monthly archive for October 2017.
like the rest of mankind. in kindness toward us in Christ Jesus. For by grace you have been saved through faith. so that no one may boast. Prayer is pouring out our hearts to God. How does the Holy Spirit help us? and to understand God’s Word. Table Talk (lunch together after worship) is this coming Sunday (10/22). Plan to stick around and eat. Four times a year we also tack on an optional seminar on a topic that is important for our discipleship. This Sunday it will be on “Neither Chauvinism Nor Radical Feminism.” Should be a good discussion! which faith they have not of themselves; it is the gift of God. and is no dead faith, but works by love. and renew their faith and repentance. we deceive ourselves, and the truth is not in us. and to cleanse us from all unrighteousness. What do we believe about the Holy Spirit? coeternal with the Father and the Son. with every spiritual blessing in the heavenly places. to the praise of his glory. Nothing in all creation is hidden from God’s sight. before the eyes of him to whom we must give account. where does this faith come from? Almighty and merciful God we have erred and strayed from your ways like lost sheep. We have followed too much the devices and desires of our own hearts. We have offended against your holy laws. and we have done those things which we ought not to have done. O Lord, have mercy upon us. Spare those who confess their faults. Restore those who are penitent, according to your promises declared to the world in Christ Jesus, our Lord. to the glory of your holy name. Amen. they shall not reach him. you surround me with shouts of deliverance. must we still do good works and obey God’s Word? and so that by our godly behavior others may be won to Christ. 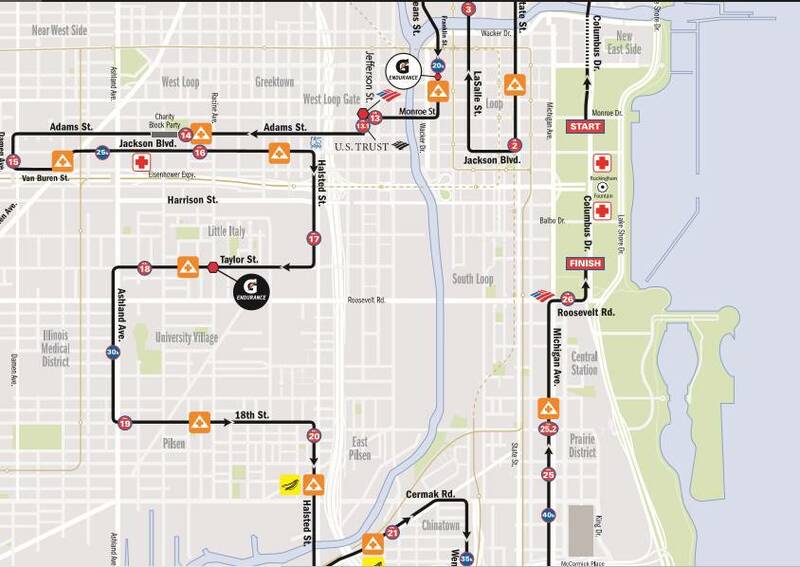 Be advised: this upcoming Sunday the Chicago Marathon will be winding through our city, including a large part of the UIC Area (Taylor to Ashland to 18th Street west of Halsted). In years past we used to have our service in the afternoon or evening, but the last couple years we have met at our normal time of 10:45 AM and it has worked just fine. Just plan ahead and leave early. Walking or biking is best. If you have to drive you can get off on Roosevelt Road from the 90/94 exit. Here is the website with more information.